Selecting a content management system (CMS) is a difficult process. And this is just the first step in creating a website. 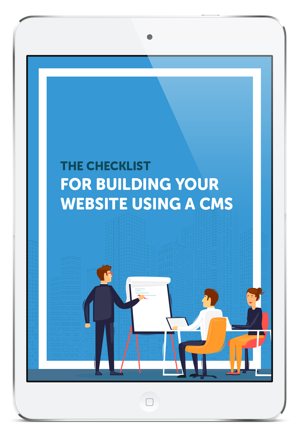 Going from CMS to launch can feel intimidating and overwhelming. Good news: building your website does not have to be a hassle.